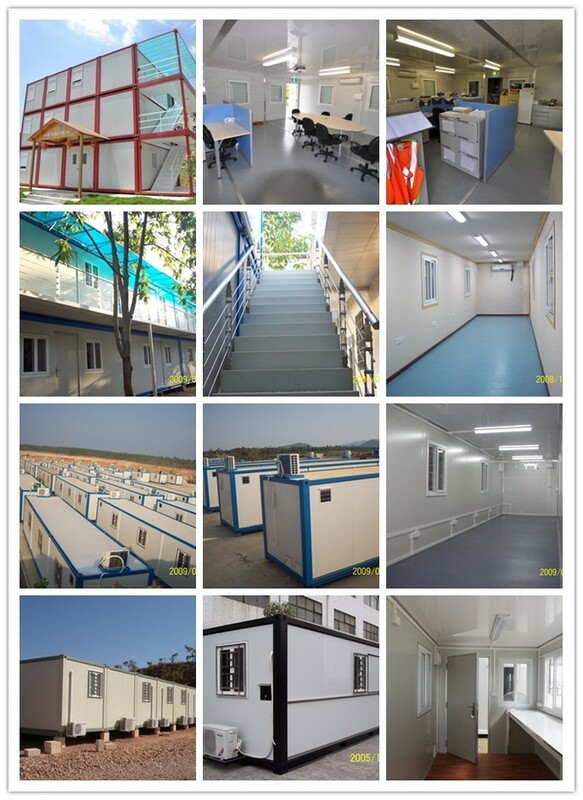 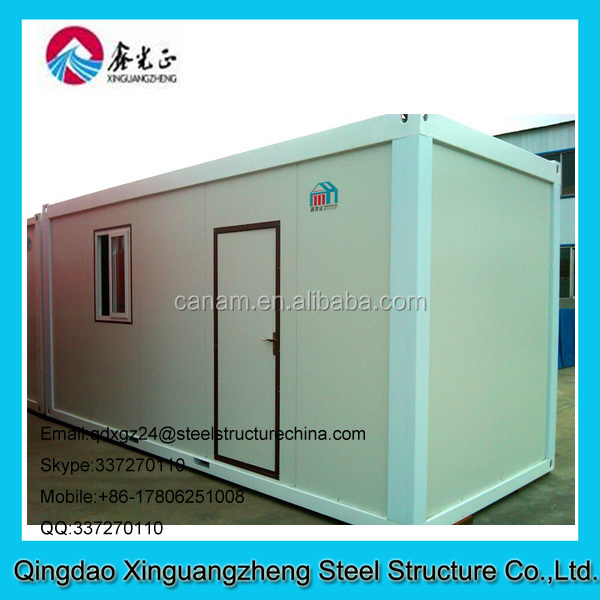 Easy for installation modular container warehouse for refugee camp with steel structure bottom is widely used in labor dormitory,emergency house,modern moduler container hotel house,refugee camp,military,red cross camp,living house,etc. 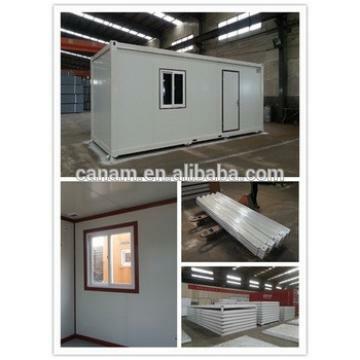 Shipping containers are in many ways an ideal building material. 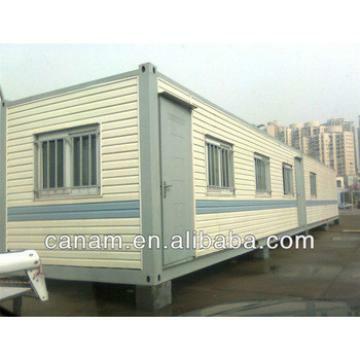 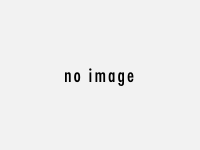 They are designed to carry heavy loads and support heavy loads when they are stacked in high columns. 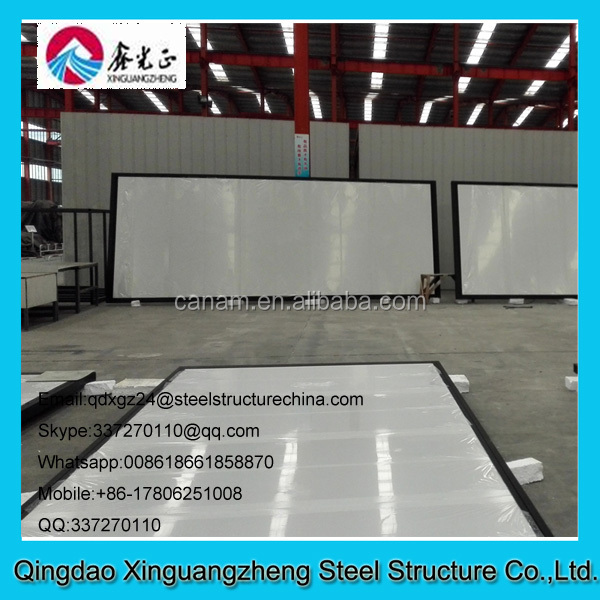 They are also designed to resist harsh environments - they are transported globally on ocean going vessels or can be covered in road salt when transported on roads. 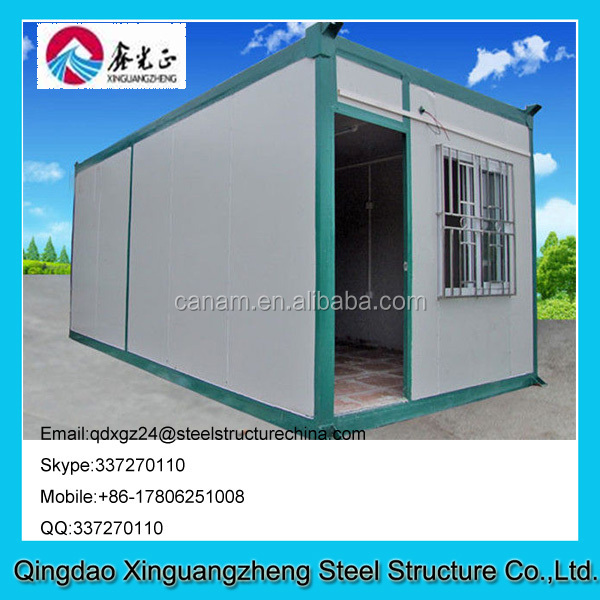 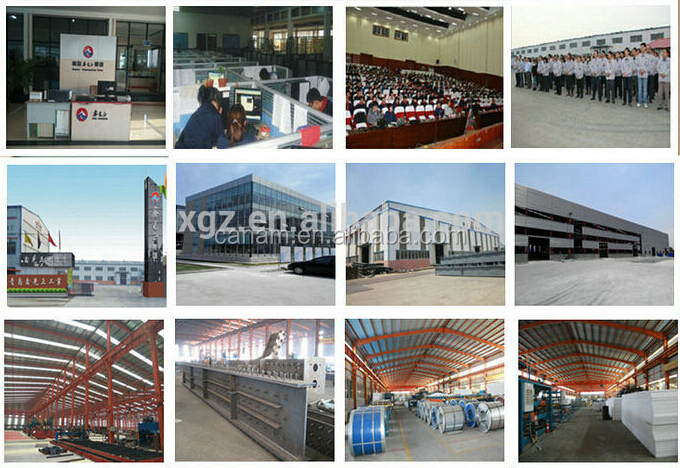 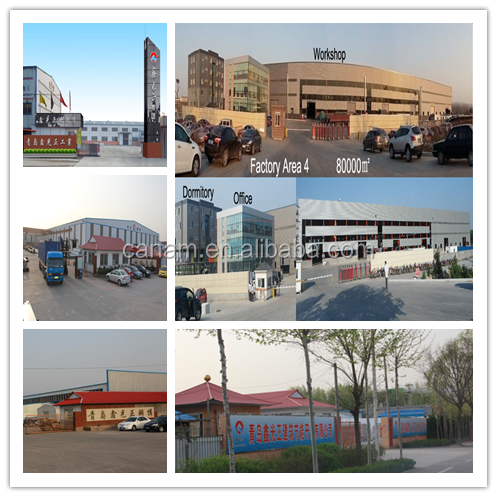 We have 5 factories to produce container house and steel structure now,and our capacity is 360sets containers one one month. 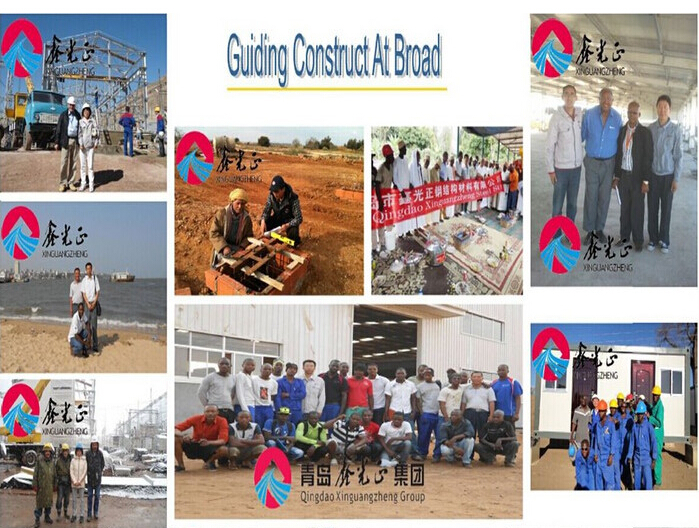 From year 1996 to year 2014,we have finished more than 800 projects in Africa,Mid-east,Asia,Australia,etc.We have 12 construct team now.